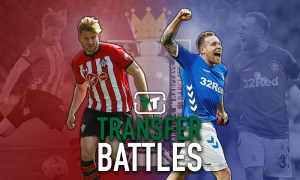 Aston Villa rock is the man Southampton should be targeting over Ben Gibson this summer | The Transfer Tavern | News, breakdown and analysis on all things football! 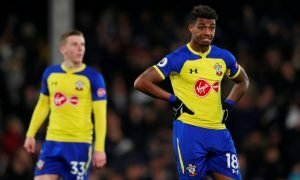 Southampton fans in the Transfer Tavern are hoping for a big summer transfer window as they look to improve their fortunes next season. The Saints barely survived in the Premier League, only securing safety on the final day of the season. Mark Hughes is tasked with returning the club to the right end of the table next campaign. With the summer transfer window open, he must identify the players to drag Southampton out of their mess. Virgil van Dijk’s departure to Liverpool has left a huge void in the centre of defence. Wesley Hoedt and Jack Stephens have failed to impress meaning a new central defender will be a priority this summer. Reports suggest Hughes will attempt to sign Middlesbrough’s Ben Gibson. However, ‘Boro will surely demand at least £20m for their star man who has just one year of experience at Premier League level. 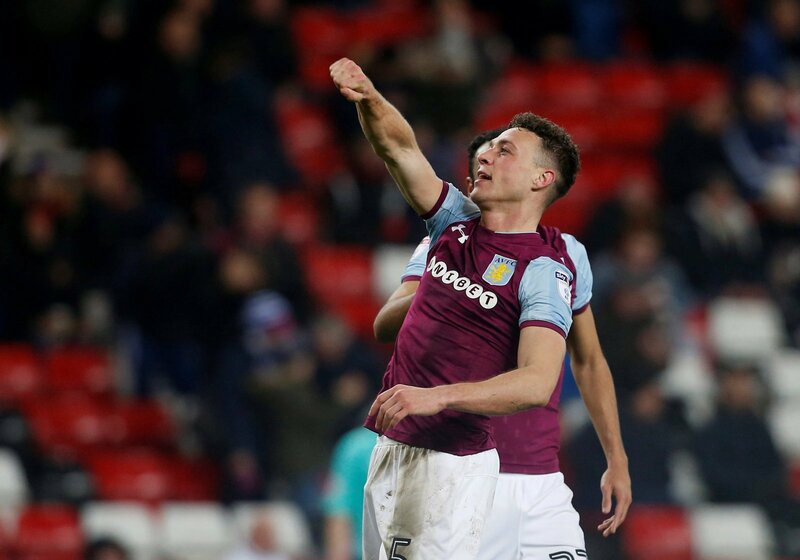 Instead, the Saints should make a move for Aston Villa defender – James Chester. Valued at £7.2m by Transfermarkt, the Welsh international has developed into a key player at Villa Park since joining from West Brom in 2016. He made 50 appearances for the Villains in all competitions as Steve Bruce’s side reached the playoff final. Villa do not want to lose their star defender but may be forced into a sale due to financial fair play regulations. Therefore, Southampton could end up getting a great deal. 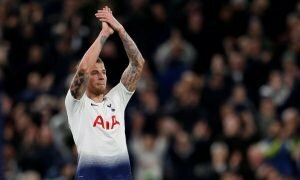 The 30-year-old has Premier League experience and his performances show he is ready to return to England’s top division.